Act that gained popularity with their 1st album which made parody outta 2 LIVE CREW. This album has some parody tracks on some well known funk-soul-disco samples from 70s and 80s. 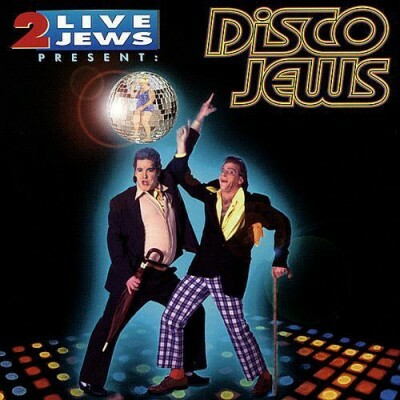 1 comment "2 Live Jews ‎– Disco Jews (1994) (CD) (FLAC + 320 kbps)"